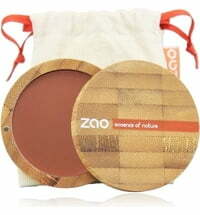 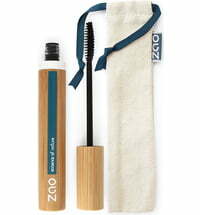 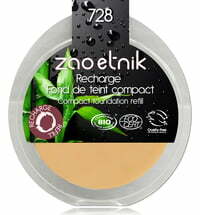 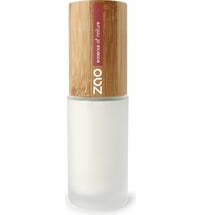 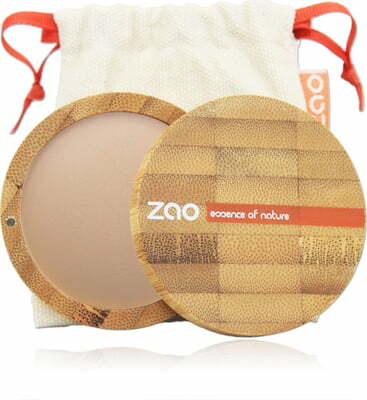 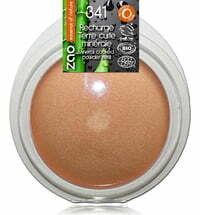 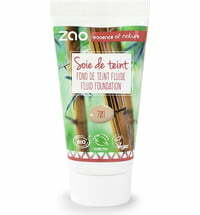 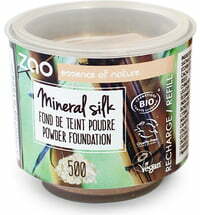 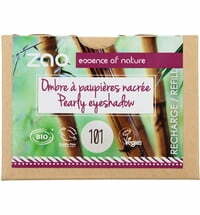 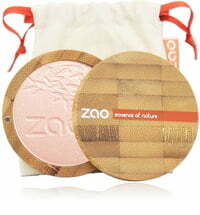 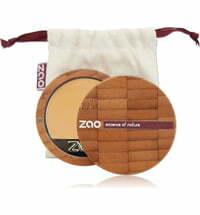 ZAO's Mineral Cooked Powder lends the skin a gorgeously radiant appearance. 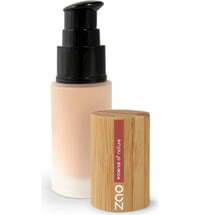 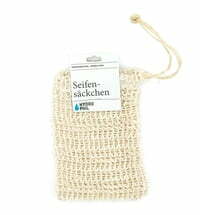 It doubles as a contour for a chiselled look. 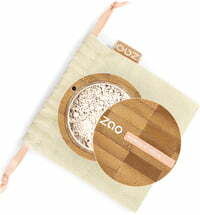 The bronzer defines the contours of the face and provides a beautiful glow all year round. 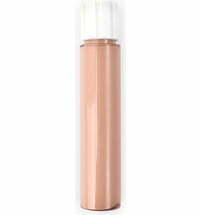 Apply to the contours of the face using the Blush Brush and stroke the powder in the shape from the side of the forehead to the cheekbone and down to the perimeter of the chin. 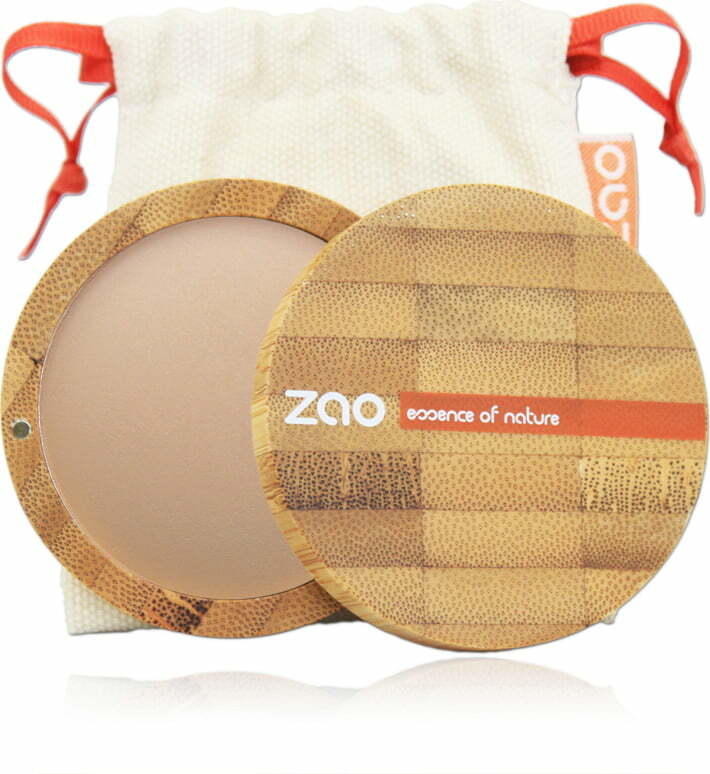 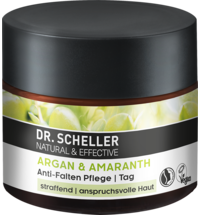 Apply the bronzer on the nose or along the wing of the nose.